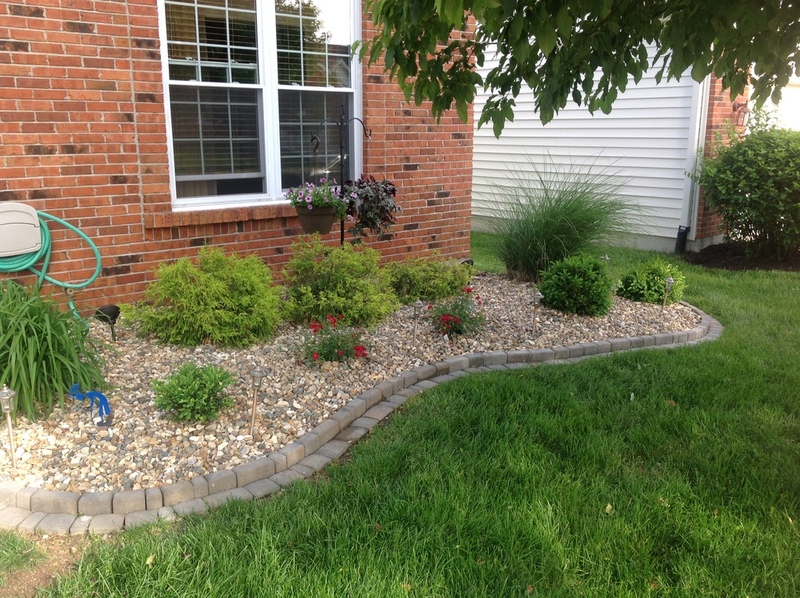 Decorative landscape edging work adds low-maintenance curb appeal to a home. See our work & reach out for your next project. 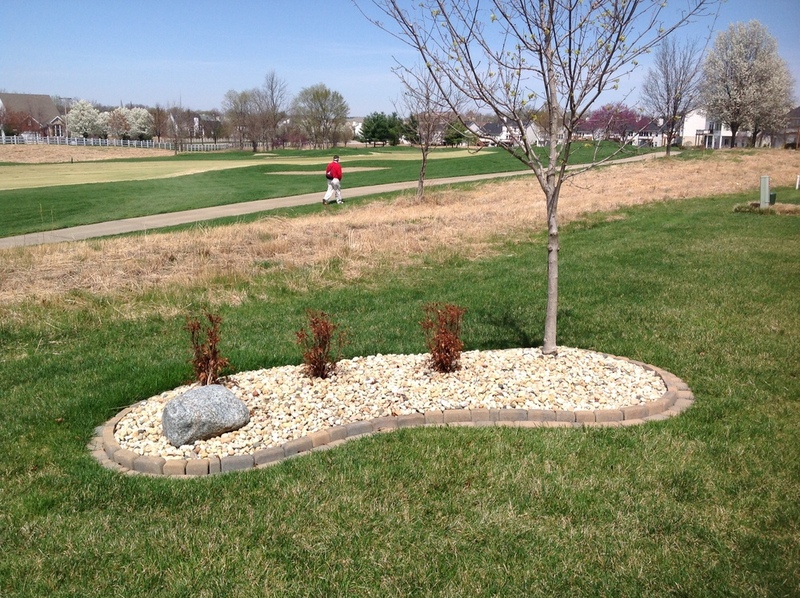 Landscape edging is very useful in a variety of landscape design ideas. Landscape edging materials, such as natural stone or brick, provide a crisp edge between different areas of your lawn and garden. 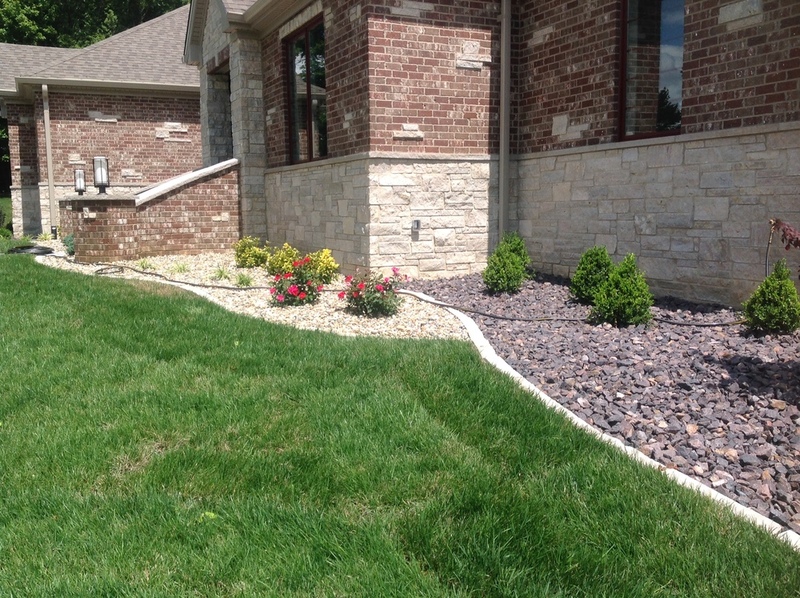 Edging is very pleasing to the eye, but can also serve a very functional role in your yard, as it can separate different aspects of your landscape. 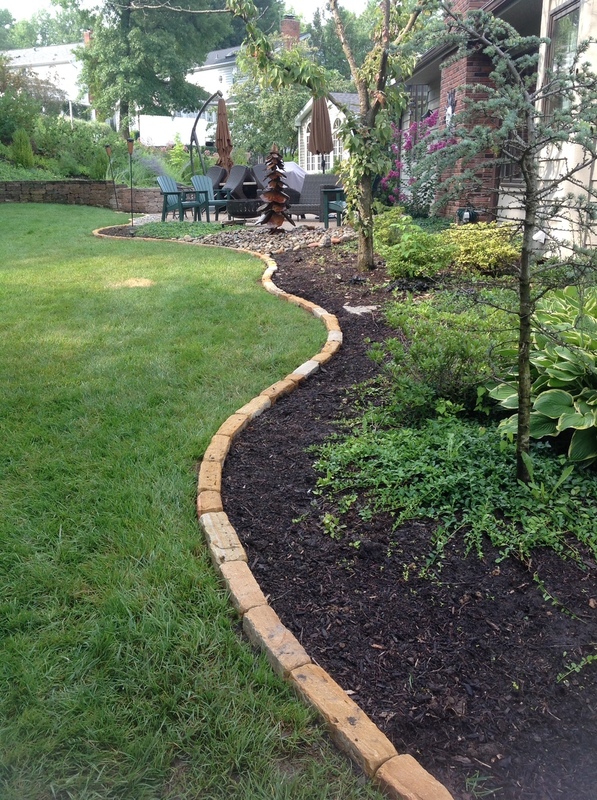 For example, landscape edging can be used to separate a mulch-filled garden bed from spilling into your manicured lawn. It can also be used to line a walkway, adding a decorative touch while also deterring people from trampling over your lawn. 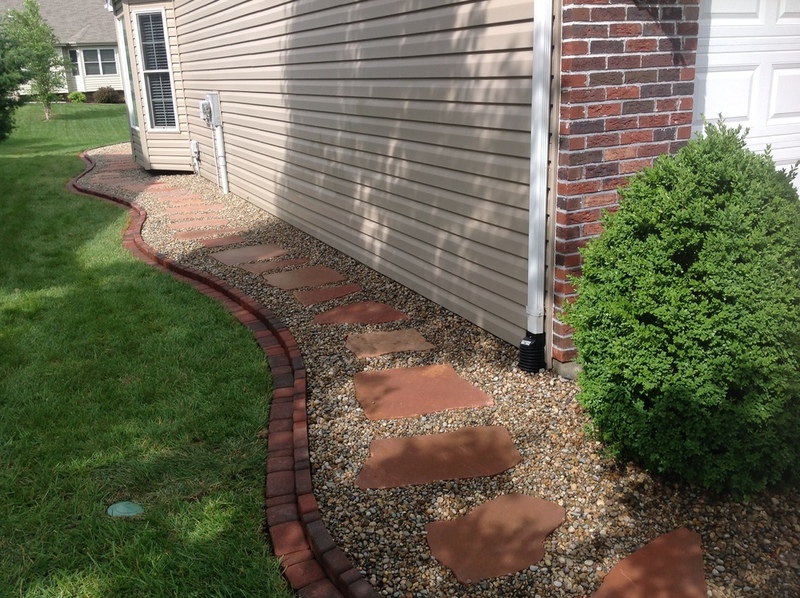 If you have a particular aspect of your landscape that you would like to highlight, landscape edging is a great choice. Gorgeous gardens, clean-cut trees or shrubbery, rock features, etc. 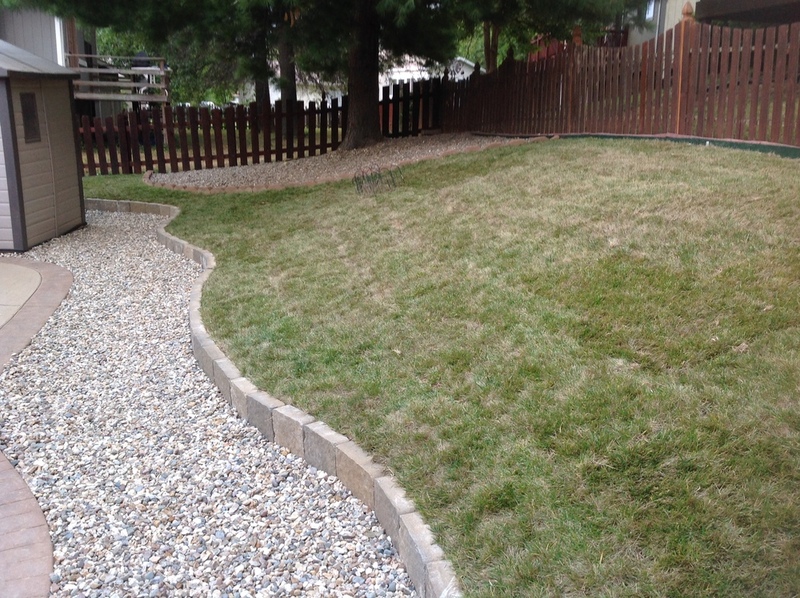 can all be set apart by landscape edging. 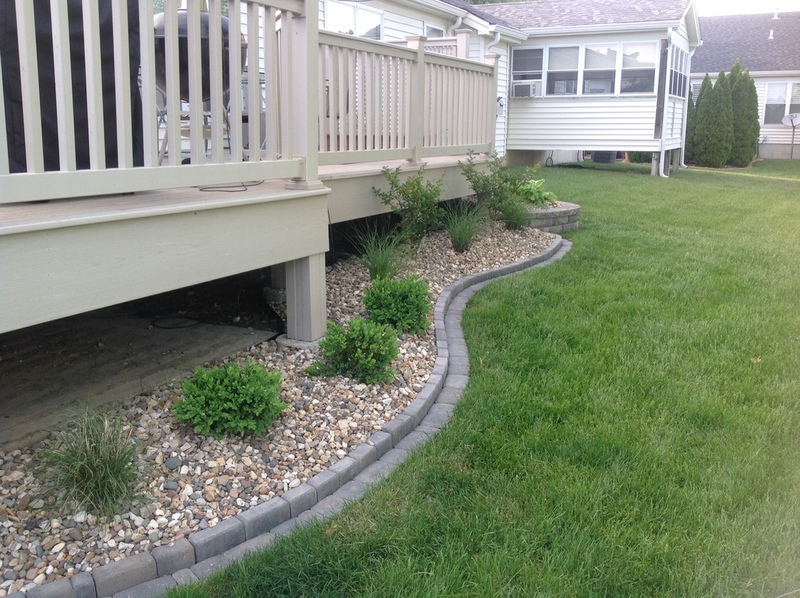 The edging can create the clean-cut lines that draw one’s eye to the feature and also give a clean and organized look to your overall landscape design. Take a look at the collection of photos below. 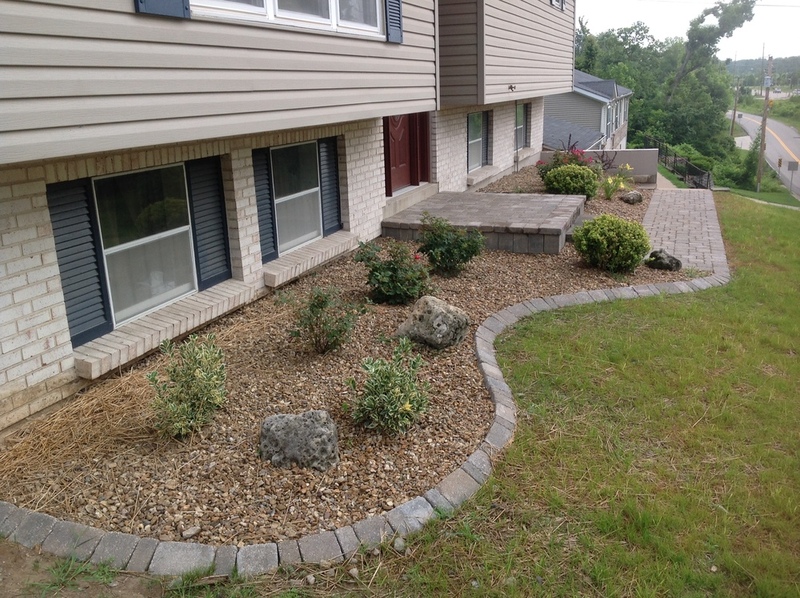 We take pride in all of our landscape design work, and we hope that you will see something you like! Of course, you should not feel limited by the examples you see here. These photos can serve as inspiration for your unique landscape design, but we are also happy to take on custom projects. If you have a specific look in mind, or simply want to talk with one of our landscape design experts about your options, just contact us. We’re happy to help.